Veronika has advised clients in all business-related legal issues, especially in corporate matters where her clients have included both Estonian and international corporations. She has also advised clients on security market regulations, including use of inside information. Veronika has extensive experience in real estate transactions, inter alia advise related to real rights, property issues and encumbering. 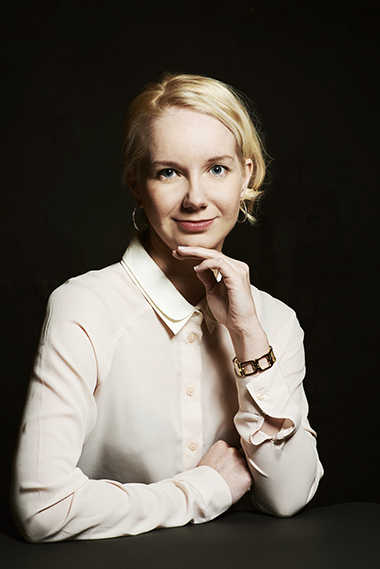 Veronika’s experience in civil proceedings has enabled her to successfully represent clients in disputes. In addition, she has advised clients in complicated family law and succession matters, including international child kidnappings cases and dividing of a company share between heirs. University of Tartu, Faculty of Law, Estonia, M.A.